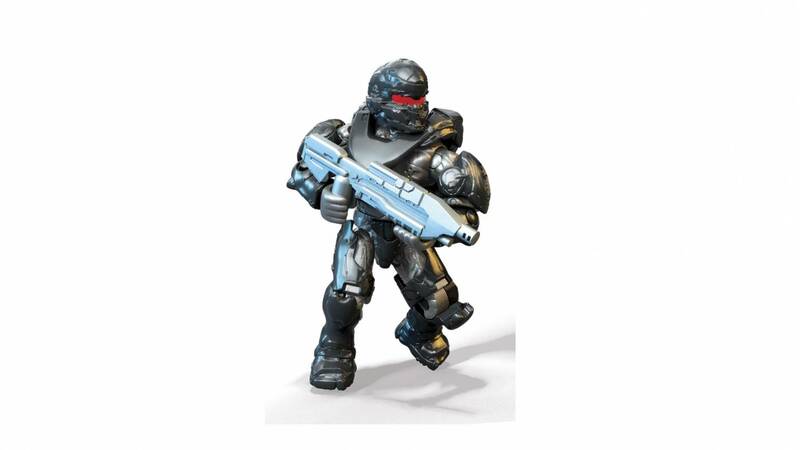 Gear up for the next mission with a armor locker loaded ultra-rare black armor! 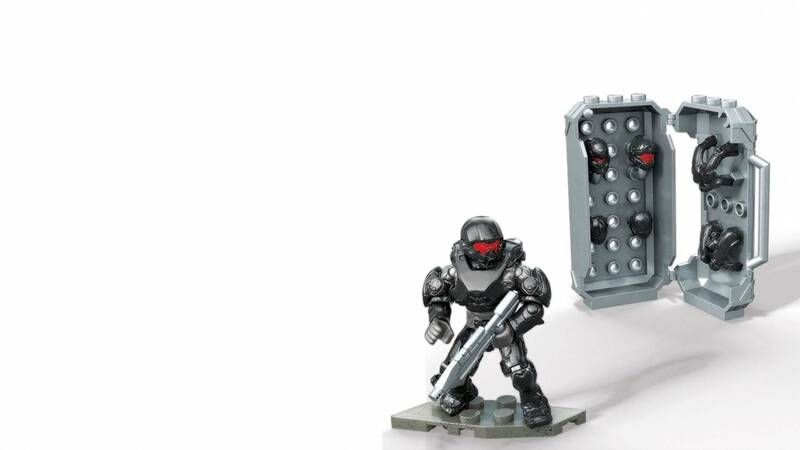 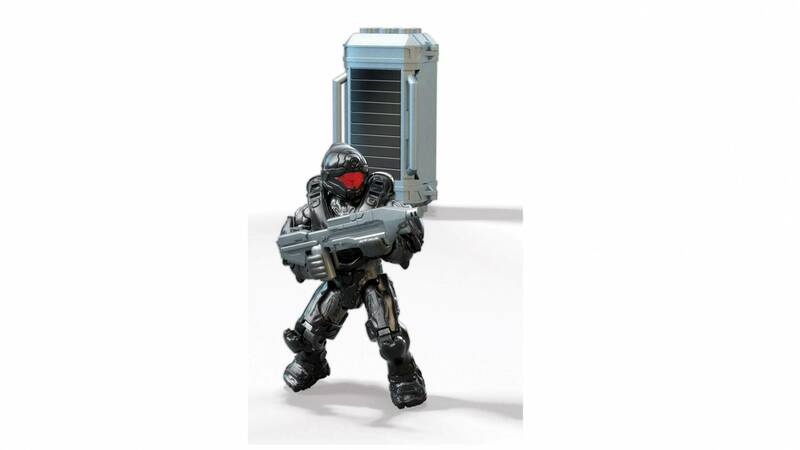 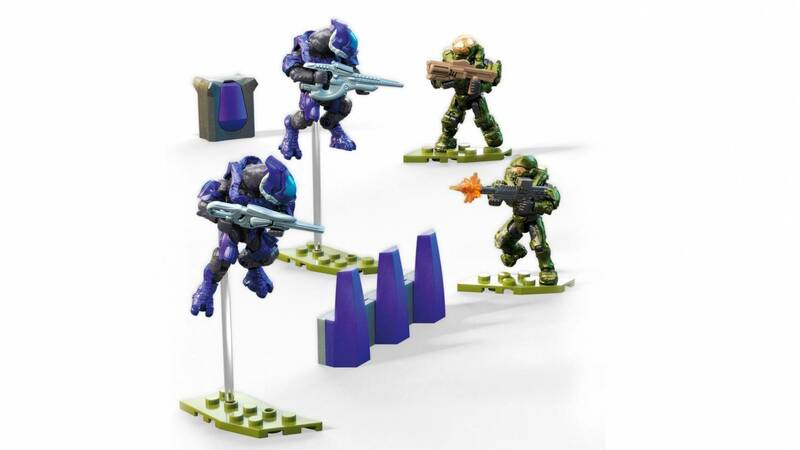 Gain a tactical advantage and hit the enemy where it hurts when you build your armor locker and outfit your Spartan with highly detailed black armor for maximum protection! 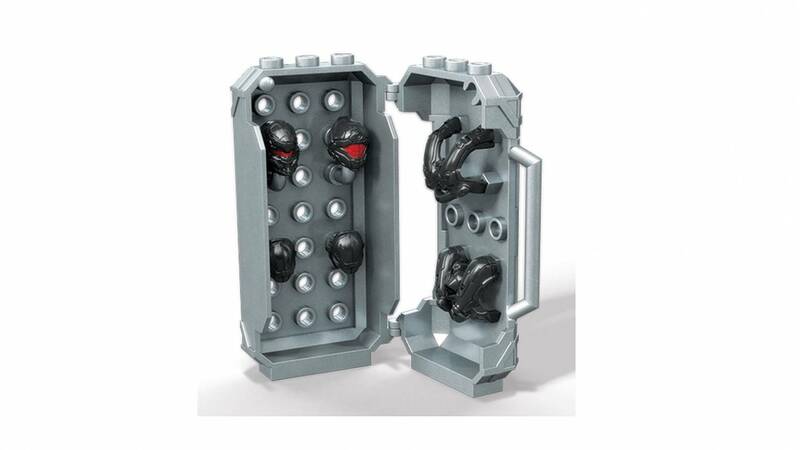 The armor locker opens to reveal a variety of highly detailed black armor, perfect for covert missions behind-enemy-lines. 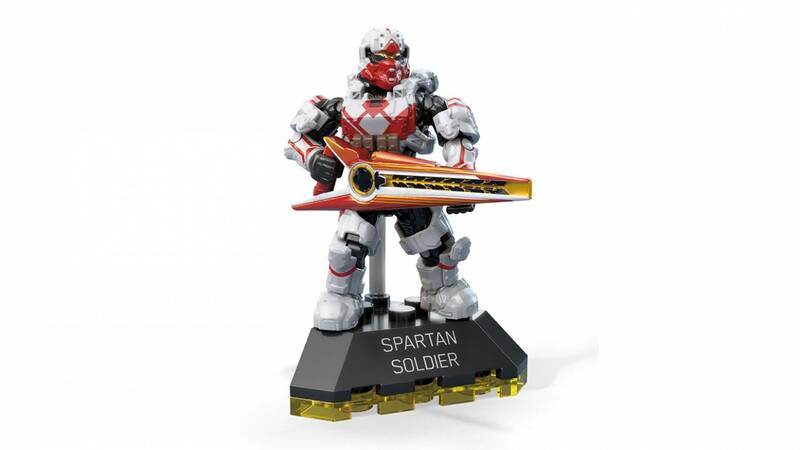 Suit up for the mission and use the scope and bayonet attachments to customize your arsenal. 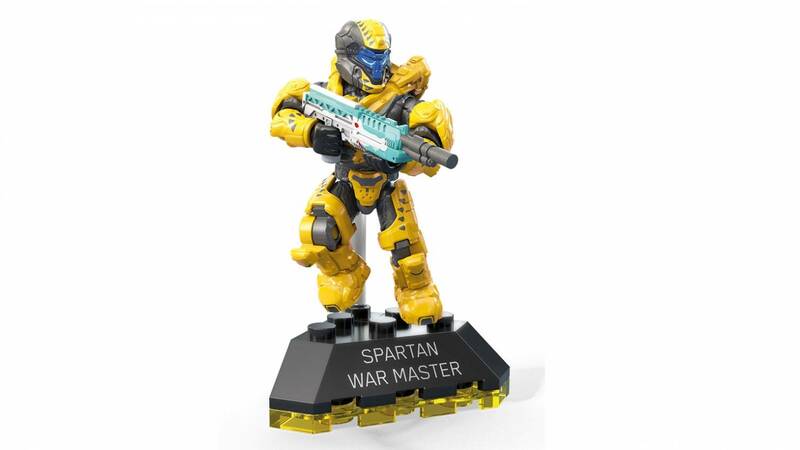 Your blacked-out Spartan is now battle-ready! 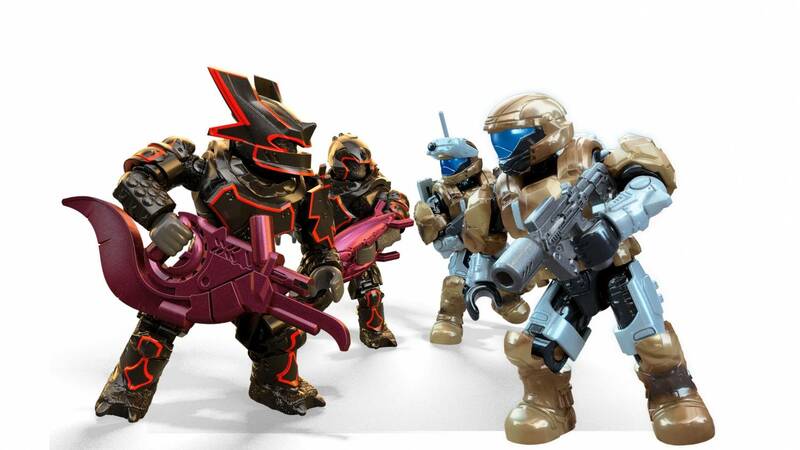 Nice pack I love it. 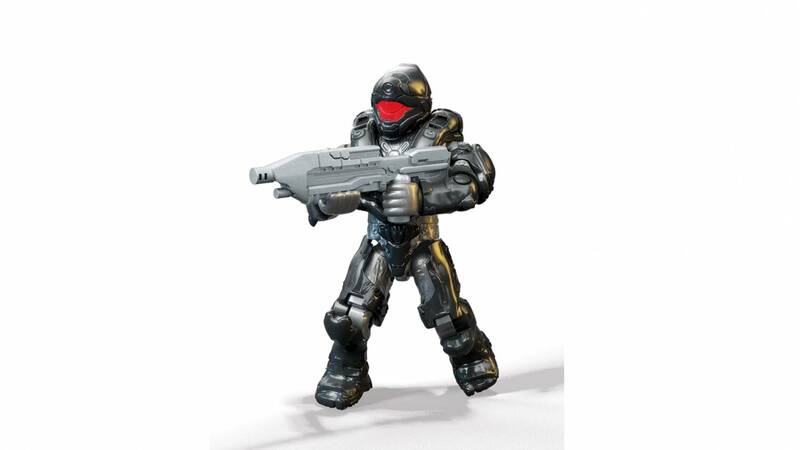 I don't have the set, but what's the name of the helmet first shown? 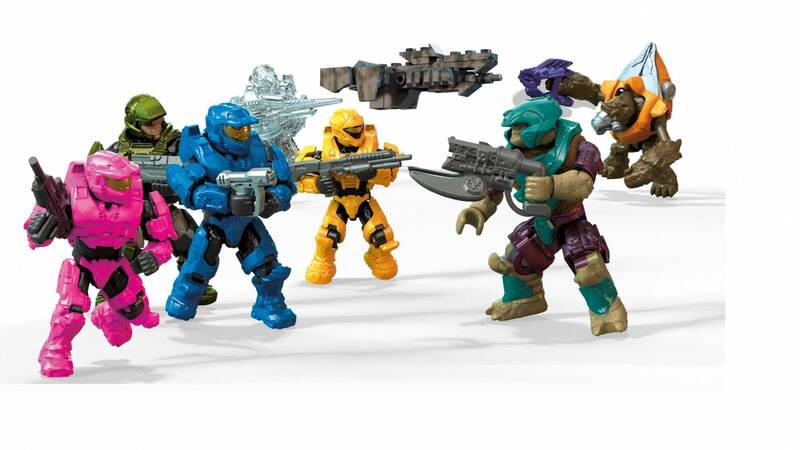 I know there's Hunter and Athlon, but what's the last one?